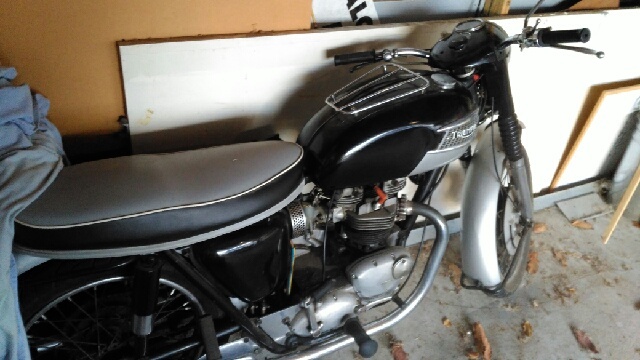 Wanted to buy | Triumph Owners Motor Cycle Club NZ Inc.
Just need half bath and front mudguard. At moment it is a TR6R because of these clip on’s but the number is a 6T Thunderbird. If you know of any please contact Bondy on 06 862 8023 or 022 140 6252.